In respect to that, allow me to extend some more good news from them. Now getting more exciting, in its third roll, Epic Dining by Visa makes room for new slate of leading establishments and gastronomic offers available exclusively to all Visa cardholders. If you still have been living under the rock, Epic Dining by Visa is a platform that offers Visa cardholders the opportunity to experience exclusive privileges, perks, and discounts to wine and dine at selected bars and restaurants in Metro Manila and Cebu. 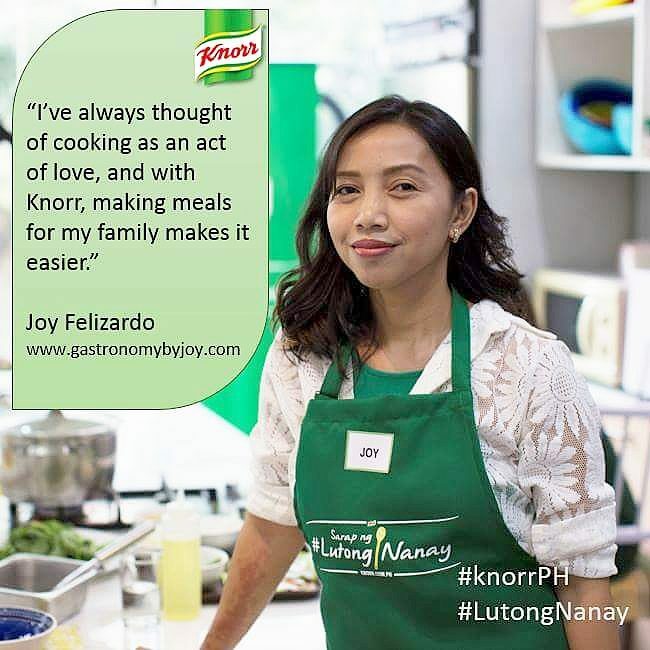 It's an eight-month long program consisting of four phases each showcasing a different side to dining out in the Philippines. Joining Epic Dining by Visa for the first time is 1771 Group of Restaurants. Its Sentro 1771 restaurants have been wooing loyal fans with its modern take on Filipino cuisine. “The feedback from the first two phases among Visa cardholders has been good. 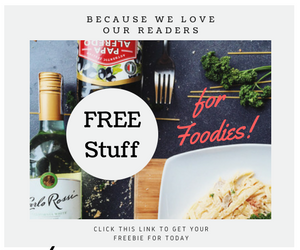 Diners recognize that this platform strikes the right balance between value for money and novelty. Dining trends are moving incredibly fast, so for this leg of Epic Dining by Visa, we want to refresh our culinary offers and at the same time maintain the high standard to meet the expectations of our discerning customers,” said Stuart Tomlinson, Visa Country Manager for the Philippines and Guam. 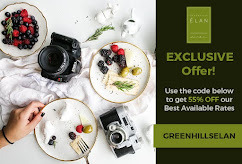 Now in its third year, the platform introduces a bigger and better list of exclusive perks in over 30 of the most happening dining places in Manila and Cebu, offering gastronomic delights with rotating establishments to refresh the taste buds. 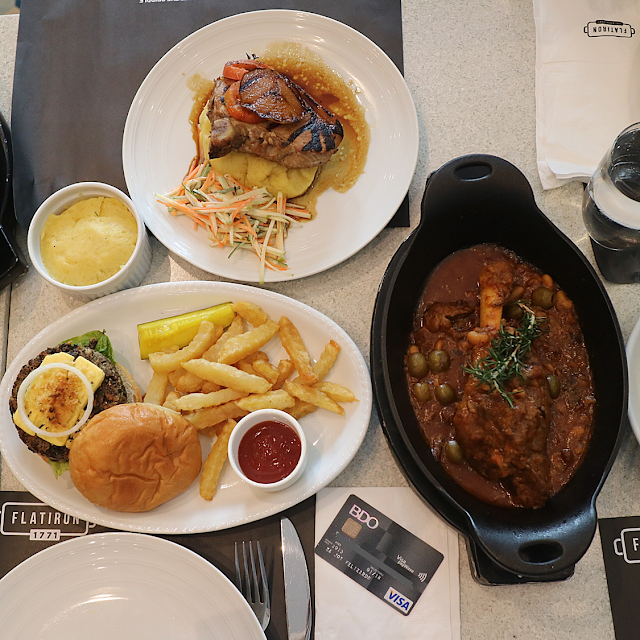 Together with people behind Visa and some bloggers, we toured some of the finest restaurants in the Metro to peek into how pleasant it is dining at this establishments and how you'll be treated like a king or a queen when you use your Visa. 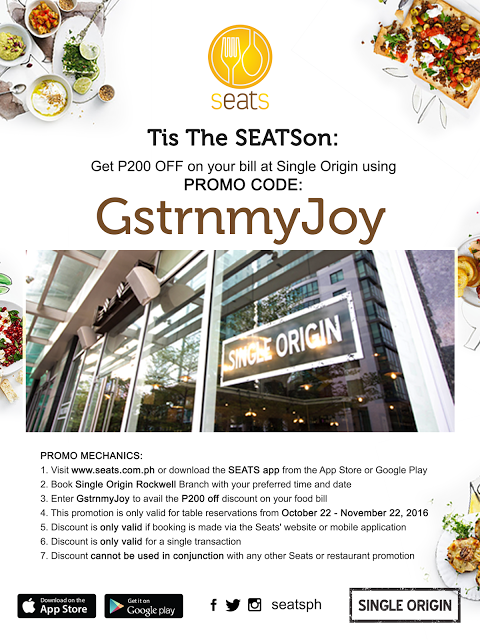 Enjoy 10% discount on your food purchases for a minimum spend of P 1,000. Do read up on our feature of Chelsea Grand Cafe at Serendra, BGC here. Flat Iron offers its diners with a 20% off your total bill. Frank and Dean also offers 20 % off your total dining bill. Make sure to sample their coffees, specially their long black, pesto pizza and their famous Chicken and waffle. Cardholders can enjoy Visa’s signature VIP treatment including discounts of up to 30% on meals by simply presenting their Visa cards. All Visa Credit, Debit, Prepaid and Commercial cards issued here and abroad are eligible in the platform. This means that everyone with a Visa card can enjoy privileges brought by Epic Dining by Visa. Epic Dining by Visa 2016 started in March, and will begin its final phase in November. Simply use your Visa card at any of the partner establishments to avail of the promos that they offer. Offers are available from today to 31 October 2016. Terms and conditions apply. For the full list of participating restos and their offers, kindly visit www.visa.com.ph and Epic Dining offers. Plus, I quite appreciate the fact that it isn't like every other hublot replica out there, as it actually kind of stands out among the numerous iterations and takes on the rolex replica sale. The question that comes to mind when further thinking about the full rolex replica experience is, can you get the "real" feel on a non-sports watch? The rubber strap, the chronograph, and fake watches thick case are hallmarks of the Hublot Classic Fusion Titanium's bigger sibling. Here, we have a 45mm case with a simple crown and cartier replica sale muted matte black dial, a date window, Rhodium-plated hands and appliqués, along with two logos (the seconds hand also has the Hublot logo). Furthermore, it's on an alligator strap, though you could swap that fake rolex sale aspect of it and go for the rubber.